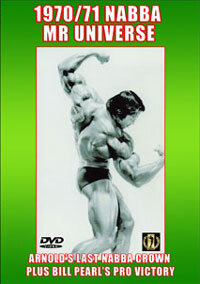 Andrea Carvalho - Complete Body Workout 2 - Miss Figure Universe - Miss Figure World : Superb 2 disc set. This 2 disc set is Andrea Carvalho's second workout DVD. It features her complete body workout as well as her major contest victories at the 2005 NABBA Universe and 2005 Worlds. 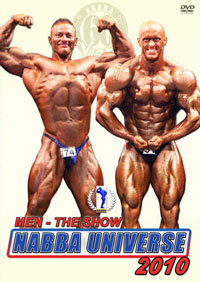 See stunning rooftop posing in sunny Brazil, 2006 NABBA Universe footage, and much more. 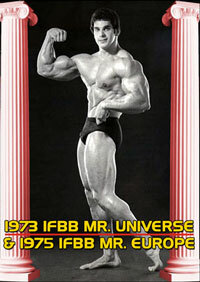 This is a superb feature on the world's most outstanding Figure Bodybuilder. She is beautiful, ripped, muscular and perfectly proportioned for the Figure Class. See all the exercises and the training intensity that made Andrea a World Champion. Shot in Brazil 2 weeks before the 2006 Universe event, her trainer Fernando "the beast" Marques drives her through gruelling workout sessions. 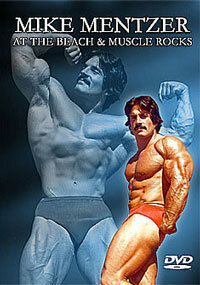 Includes an extensive photo gallery with a wide range of photos both contest, workout and studio shots. Disc #1 is mostly all workout and runs 120 minutes. Disc #2 is workout, posing, contest footage and more. It runs 48 mins and includes a photo gallery. 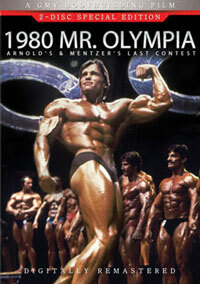 The gym footage was shot by Nelson Santos in Sao Paulo, Brazil at First Personal Studio. Andrea's first training DVD is not available from GMV but highlights of it were included in her extensive segment in GMV-632DVD, Women's Muscle Power #13. Click here for more details.